SampleRadar is channelling the spirit of Detroit this week, as it takes another trip to planet techno. This time, it's atmospheric loops we're dealing with, all of which are designed to give your techno tracks that little bit of extra character. The samples are all supplied in a single folder. 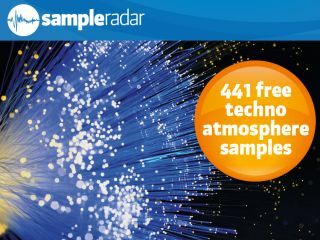 The techno atmosphere samples are supplied in a zip file, so you'll need to extract them before you can see them. Enjoy!